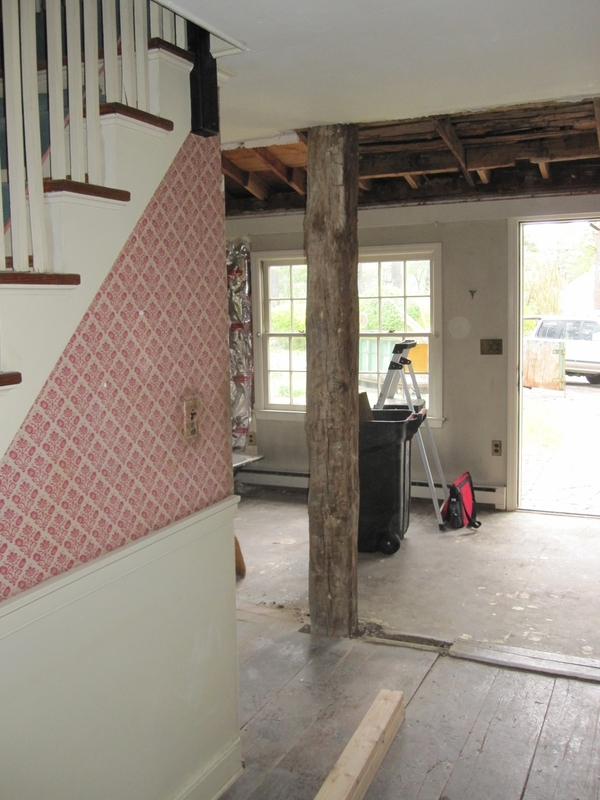 PROJECT PROGRESS: CIRCA 1790 KITCHEN TRANSFORMATION! 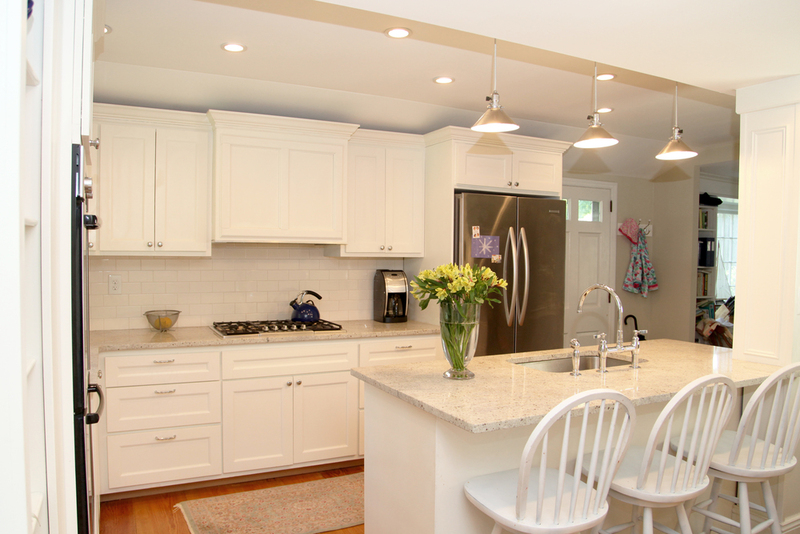 Check out one of our latest Kitchen Renovations! The kitchen of this 1790 home offered quite the creative challenge. There was a bathroom in the middle of the room, laundry in what should have been a bathroom, and other fun surprises that required our creative thinking caps. I could show you the transformation of the floor plan, but that wouldn’t be nearly as good looking as the before and after shots. 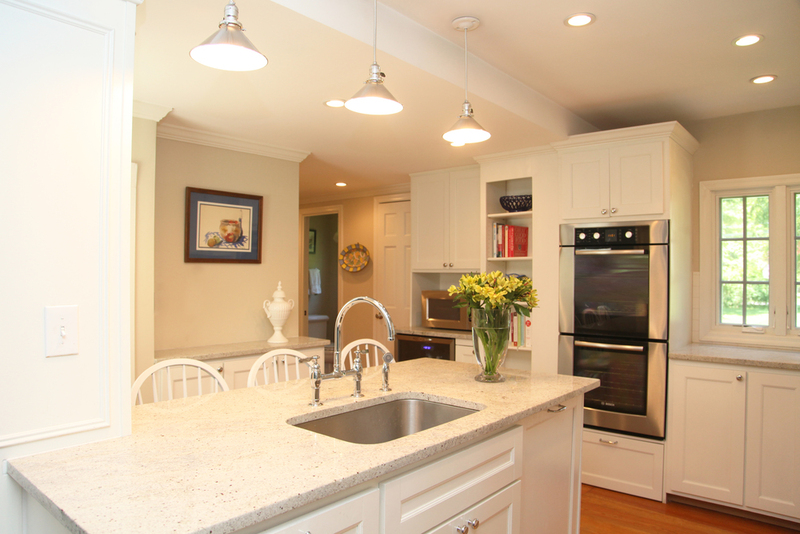 See below for our completion of this historical Connecticut kitchen! Photography by Raquel Bianca Creative. Stay tuned for further details on how we transformed this space.